It can be difficult to prove marketing return on investment so why not focus on return on engagement instead? Building bigger communities of brand ambassadors, stronger loyalty and a desire to refer others can bring great benefit to your brand. One of the first things you learn when studying brand equity is the importance of valuable engagement with clients. The more value you deliver to clients the more engaged they become. The more engaged they are the more loyal they become, and the less marketing you have to do to attract interest and increase revenue. Employ an effective workflow for your event. From invites to running the event itself, having an established workflow ensures that nothing is missed so last minute panics can be avoided. Understand and act on the key motivating factors for event attendance: studies have found that two of the top drivers for attending events were the chance to learn something valuable and the opportunity to network. Greater engagement with your clients can be extremely beneficial. It can give relationships the opportunity to grow and increase in value. 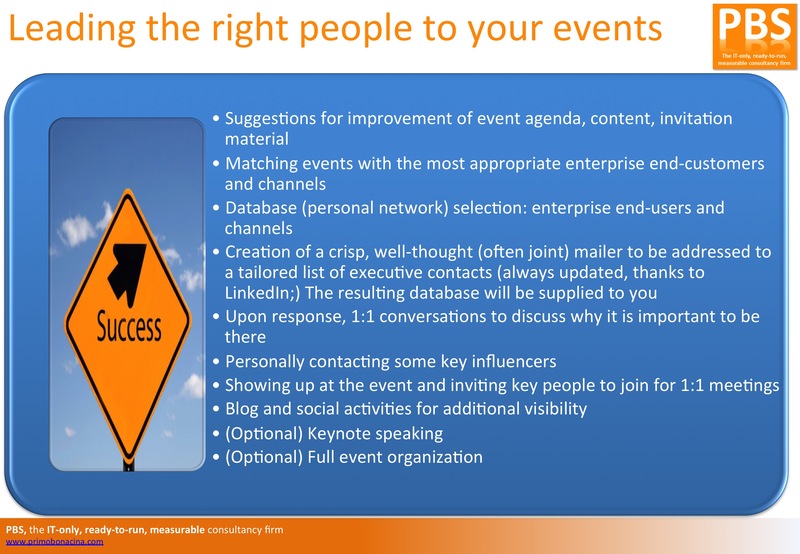 Consider events as an effective means of engagement. On the other hand, it is becoming increasingly difficult to have the right people attending events. You spend money, time, effort and people either don’t register or don’t show up.